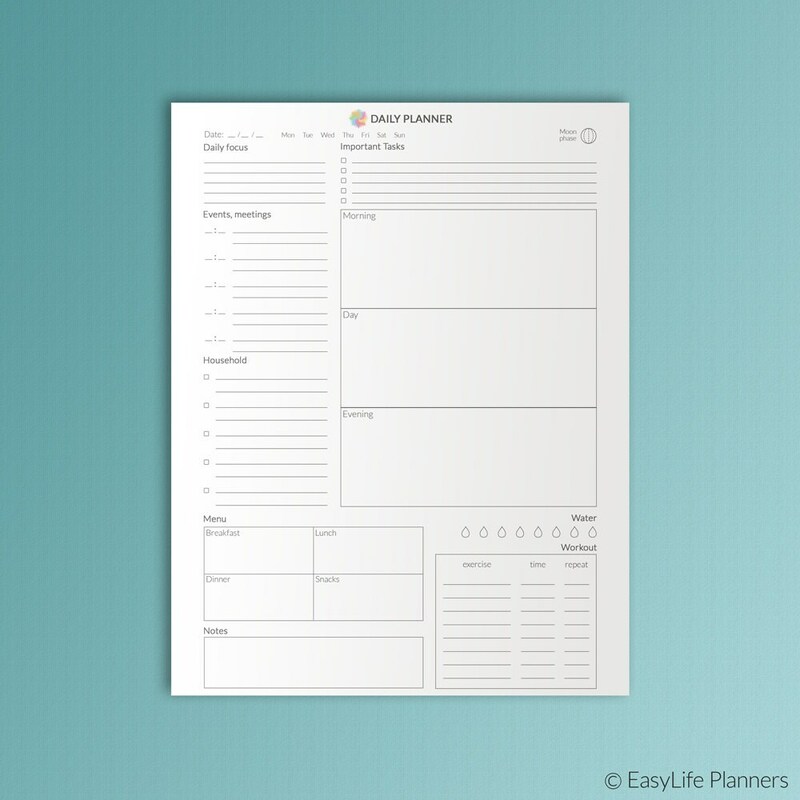 Our new Daily Planner Letter Size allows you to plan weeks in advance and keep track of everything you need to get done this month. 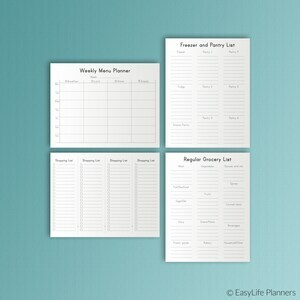 This is a perfect, family planner! I work from home with my husband for a professional sales field and have four kiddos in school, and extra cuticular activities and this is working very well for us. 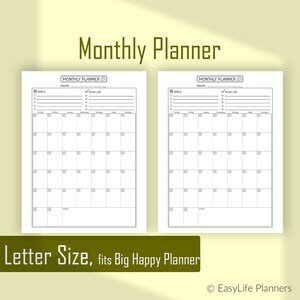 Great printables...it works well in my big happy planner. I am enjoying my daily planner. 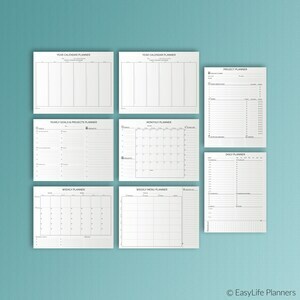 It has helped me get more organized. Thank you! 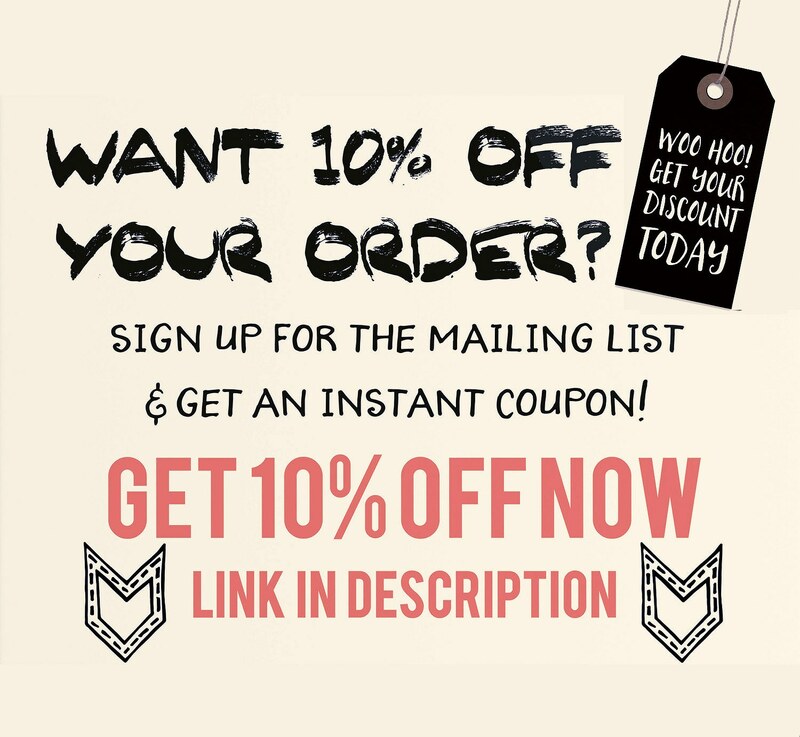 Very nice - Easy to use - look great!